Other Water Sports - 22. August 2018. The return of sprint canoeing’s most successful modern-day female athlete will be the highlight of the 2018 ICF Canoe Sprint World Championships in Montemor-o-Velho, Portugal, this week. 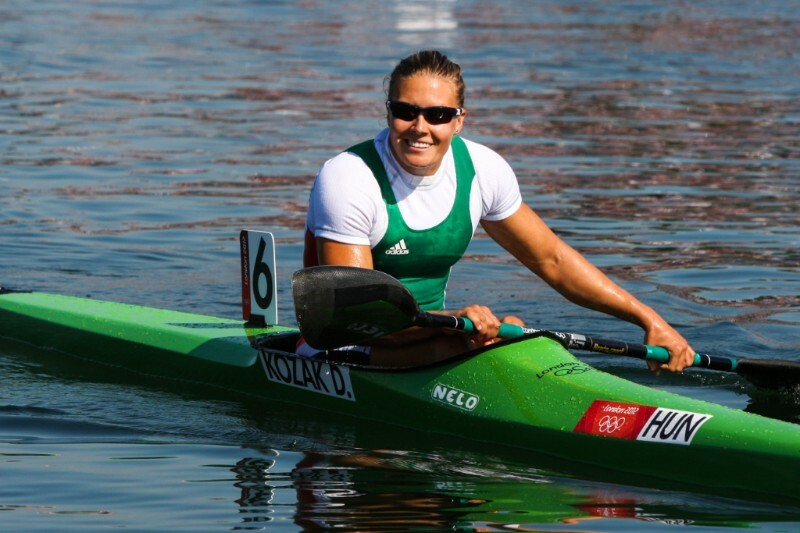 Hungary’s Danuta Kozak became the first female canoe sprint athlete to win three gold medals at a single Olympic Games when she triumphed in the K1, K2 and K4 500 in Rio, taking her overall Olympic gold medal tally to five. The brilliant sprinter took time off after Rio to have a baby, but her long awaited return, and a clash with New Zealand’s Lisa Carrington in the 500, will be a headline event in Portugal. 31-year-old Kozak has a full book of events this week, nominating for the K1 500, the K2 500 and the K4 500. In her absence Carrington has dominated the K1 500, New Zealand has taken a stranglehold on the K2, and Hungary took last year’s K4 500 world title even without Kozak. The 2018 ICF Canoe Sprint and Paracanoe World Championships begin in Montemor on Wednesday with paracanoe events.